The CP Group, based in San Diego, CA, designed, manufactured and installed the highly automated 20 TPH single stream system for Wilco Recycling in Taylor, Texas. Wilco Recycling is locally owned and operated, serving Austin and the surrounding area. “We are excited about opening this recycling facility,” says John Rabon, General Manager of Wilco Recycling. The grand opening was on November 9th, and the system is now in full operation. The MRF is welcomed by the local communities. “We are proud that they decided to locate this facility in our area,” says the Honorable Don Hill, City of Taylor Mayor. “This type of facility cannot be built without a lot of recyclables to be processed,” said Rabon, during his speech at the grand opening, while also thanking the surrounding communities and elected officials for their support. 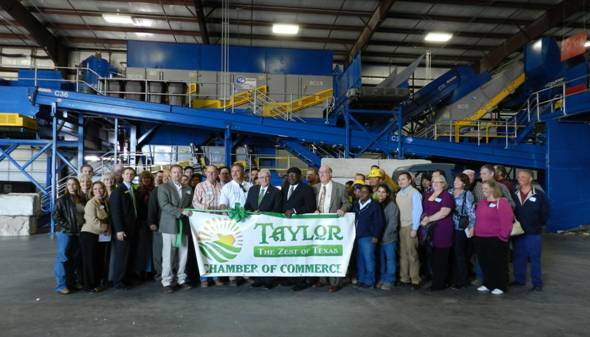 “I appreciate the hard work of the city of Taylor and the Economic Development Corporation. This facility is one of the first of its kind in that it was not designed and built primarily for one major contracted city. This facility was created for the surrounding counties, giving the smaller communities preferential treatment they have not had in the past which is cost effective and environmentally positive,” says Rabon. The 40,000 square foot facility is expandable to 65,000 square feet and is on 16 acres of land. It currently has the capacity to process 6,000 tons of recyclables per month with an expansion capacity to 10,000 tons per month. “During my visit to the Wilco MRF I was pleased to see how the entire facility had come together and that the operators and maintenance personnel at the facility had taken ownership of the equipment. Together, with the cooperation and experience of both John Rabon and the CP engineering staff, we were able to design and build an excellent facility that will serve Wilco’s processing needs well into the future,” says John Willis, Vice President of the CP Group. The CP designed system features metering technology, an OCC Screen, multiple fiber disc screens with patented disc technology, as well as a glass processing system. Also included is a CP container processing system, featuring an MSS optical sorter, magnetic separator and eddy current separator with automated silo storage. An IPS 2-ram baler completes the Wilco Recycling system, which has the potential capacity to expand to 30TPH system. “We are thankful to CP for their flexibility that allowed us to finish this project on time,” says Rabon.  The CP Group, owned by CP Manufacturing, consists of CP, Krause Manufacturing, MSS, and IPS Balers.  The CP Group is a major supplier of recycling processing systems for the solid waste, curbside, construction and demolition, green waste and e-waste industries. More information can be found at www.thecpgrp.com.